***NOTE: This lecture and the workshop have been canceled due to the storm. On Thursday, November 1, I will be giving the 2012 Brodsky Series for the Advancement of Library Conservation lecture at Syracuse University Library in Syracuse, NY. 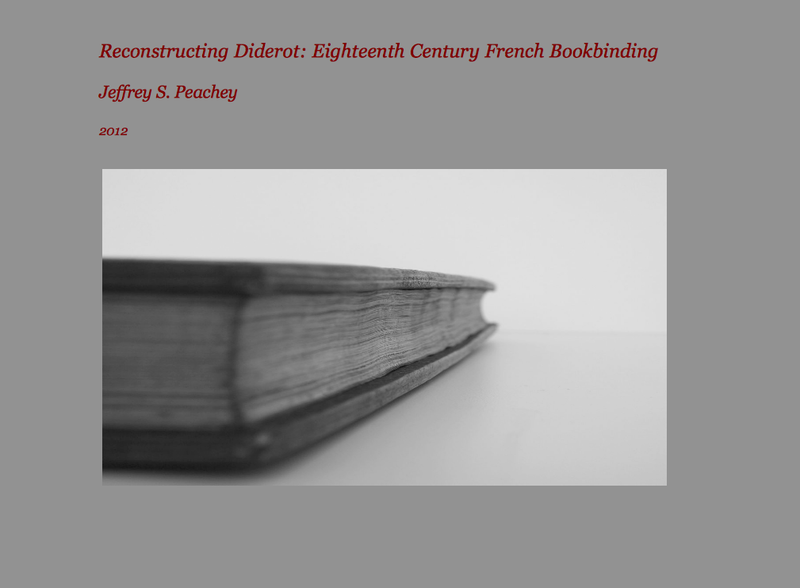 Each time I present Reconstructing Diderot: Eighteenth Century French Bookbinding, I spend some time incorporating new research and tweaking it for the intended audience. This version is well suited for a more general educated audience, without specialized book knowledge. Recently, I’ve compared the working methods of eighteenth century bookbinders with the industrialization of the nineteenth. 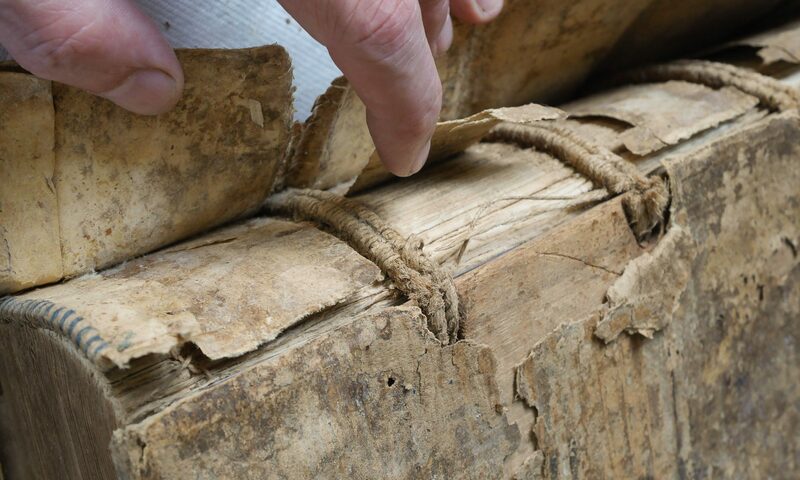 I’ve also been interested in looking at bookbindings as products of technology (rather than art or bibliography) as a methodology. In some senses, I am continuing a Diderotian approach by closely examining and emphasizing the tools and equipment that bookbinders used. On Friday, November 2, there is a one-day workshop based on this lecture, which is full and there is a waiting list. The lecture is free and open to the public, and will be held in the Peter Graham Scholarly Commons in Bird Library at 3 p.m. with reception to follow. Directions to the Library are at: <http://library.syr.edu/about/visit/liblocation>.